Deleting your DealCheck account is permanent and cannot be undone. This action will erase all of your settings, property data and sign in credentials from our system. Before you go - is there anything we can do to fix an issue you're having or help you learn how to better use our app? Click the chat bubble at the bottom right or email us at support@dealcheck.io - we'll be happy to help you! If you have an active DealCheck Plus or Pro subscription, you need to cancel it first. See this help article on instructions for how to do this. 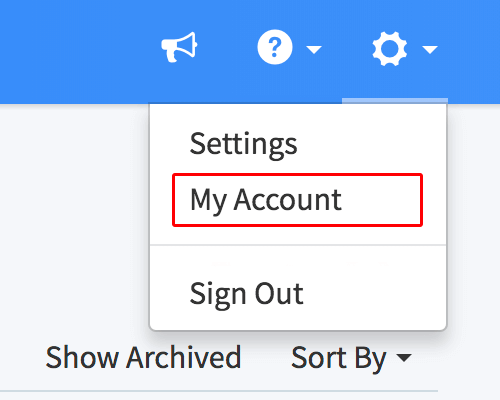 Scroll down to the Account Reset section and click the Delete Account button to begin the deletion process. If you'd like to come back to DealCheck in the future, you'll need to create a new account to use our app again.